Très Awesome: Ready, Set, TargetStyle! 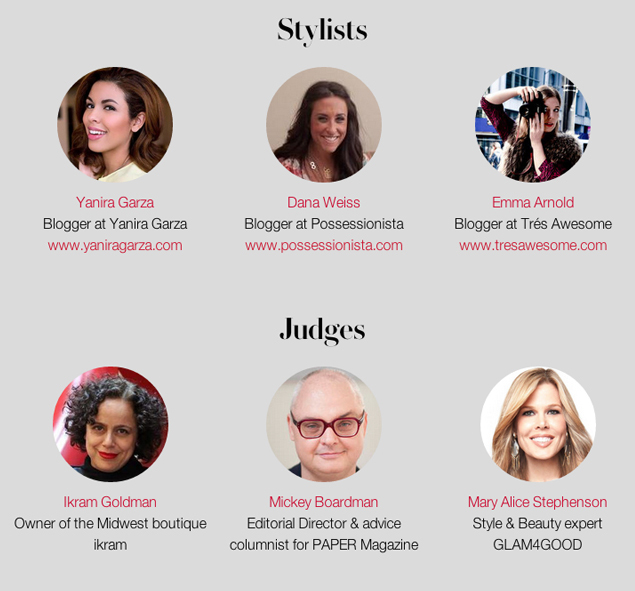 I am so excited to be part of the Ready, Set TargetStyle event happening this next Thursday where I will go head to head with Dana Weiss of the Possesionista and Yanira Garza in style challenges all centered around the classic button down white shirt. The judges are an esteemed lot, with Ikram Goldman Mickey Boardman and Mary Alice Stephenson. 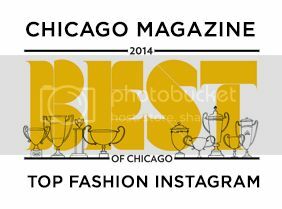 I'll be styling the lovely Azeeza Khan and Jesse Kalin. RSVP here and come on out to watch the show!